A way to Remember all of our fallen. 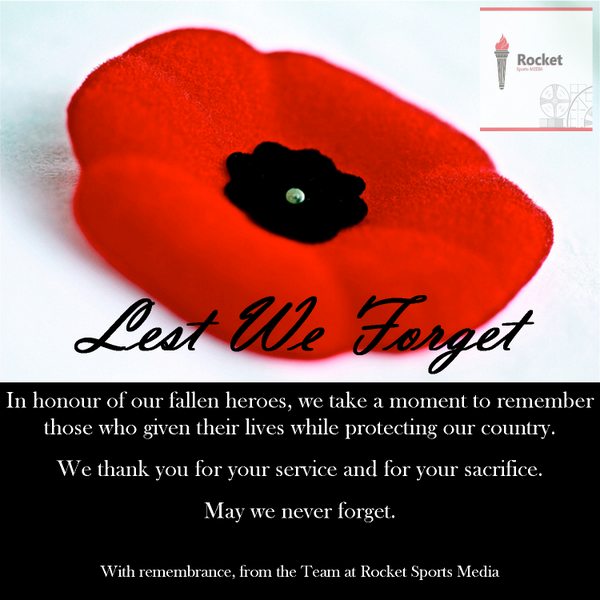 Those who have fallen – gave their lives for Canada, for our way of life, for us, for our future. With Great Gratitude – Our Hearts Remember.